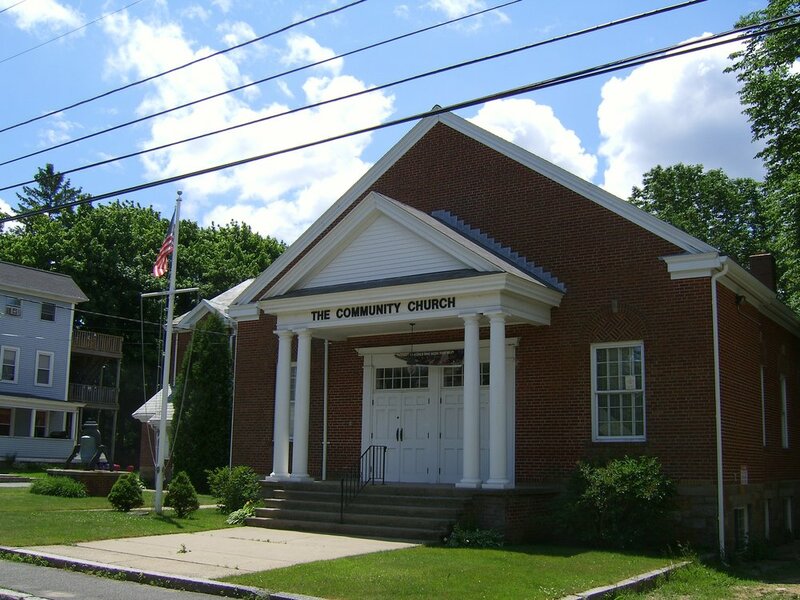 Community Church of East Gloucester is a Christ-centered, Bible-believing church located in Gloucester, Massachusetts. Contemporary worship and expository biblical preaching characterize our Sunday morning worship services, and Small Groups take place all over the North Shore throughout the week as believers meet together to study, pray, worship, and live missionally as we challenge each other to integrate faith with real life. We also reach out to love and serve our city with Coastal Cleanups, Harvest Parties, Lobster Trap Christmas Tree Lightings, as well as by partnering with The Open Door and Action for long-term, sustainable development here in Gloucester. Find out about our church, mission and vision, our distinctives, and the ways we're growing as followers of Jesus together. Ready to take the next step? Learn more about what it means to join our church family to love, serve, and follow Jesus together. 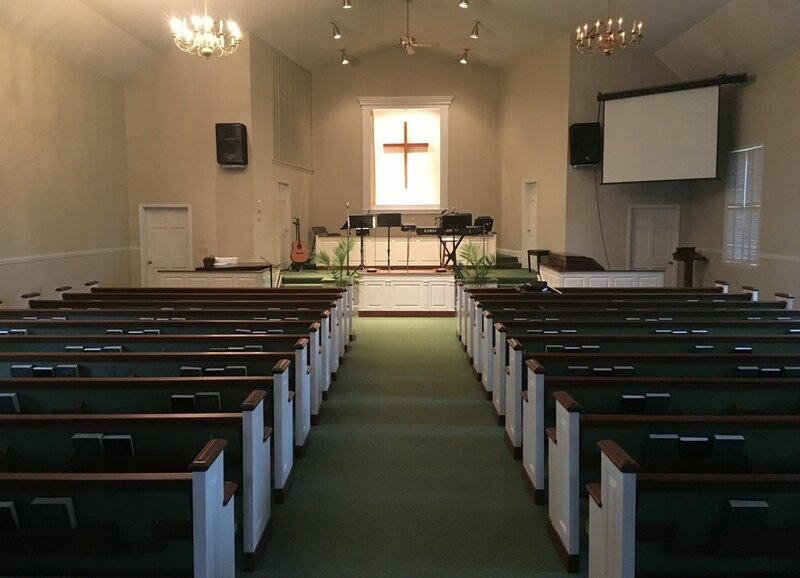 Each week we send an email out to the whole church to keep everyone up to speed on the latest news, events, and opportunities to connect, participate, and serve in our church and in our city. Stay connected to the life of the church, keep up on news, and explore discipleship opportunities through our church app. Aerial photography of the city of Gloucester provided by Martin DelVecchio. Used by permission and with gratitude.